From the past many months, Amazon has been in the business of serving most of the essential products to its customers at their doorstep. Apparently. Amazon took the famous saying, “Your wish is my command”, too seriously and inspite of the fact that Amazon had been the only online retailer providing such a wide range of the products, however Amazon moved a step ahead and started a journey to launch a kind of product which would serve its customers in each and every way possible and ended up launching Amazon Alexa. A one shot way to get your your work like Making an audio/ video call, getting uber cab booked, getting a salon appointment, making your shopping list and the list goes on… Alexa, the voice Assistant by Amazon has peeped into every household and has earned accolades due to its versatility. Make your Amazon, your companion at home, any outdoor trip or even during your ride to work. 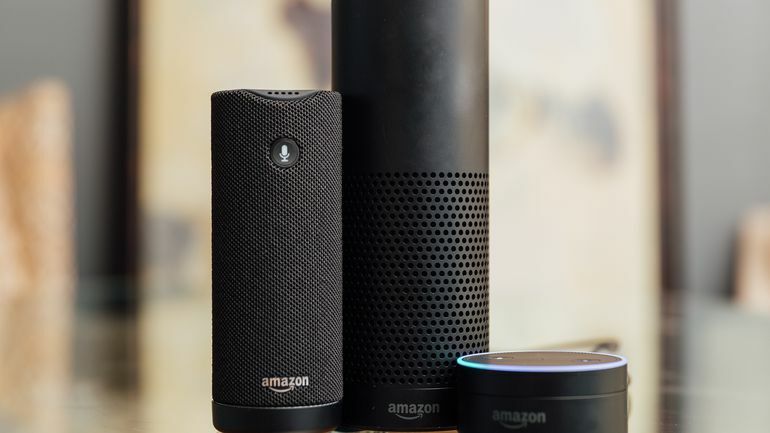 Amazon has come up with a wide range in the Echo family, including Amazon Echo, Echo Dot, Echo Look, Echo Show, Echo Plus and Echo Tap. All these gadgets possess their own distinctive quality and stands out to prove itself. However, the basic idea is that all of them are there to obey all the orders of its owner. It is by default that the wake word for Amazon Alexa is same Amazon’s connected speakers. All you have to do to queue up a request is say, “Alexa.” In the Amazon Alexa mobile application or at echo.amazon.com, you can change the alexa wake word to either Amazon, Echo or Computer by visit the setting or simply asking Alexa to do it for you. As a matter of fact, Amazon keeps on updating the list of commands. The list of Alexa commands is already magnanimous and upgrade with every new service or Amazon Alexa Devices supports. It would not be correct to state Alexa as perfect in every sense, however, it’s really competent enough at understanding natural language, it liberates the user from speaking the commands exactly as you see them below. Change Volume: “ Alexa, Increase the volume, Alexa, Set the volume at 3.